Kenny lives on the Westcoast of Scotland, just outside Fort William close to where he was brought up. He spends about half his year in Scotland guiding on Ben Nevis, Glencoe and the Cairngorms. The other half, he spends working in different places, mainly the European Alps. 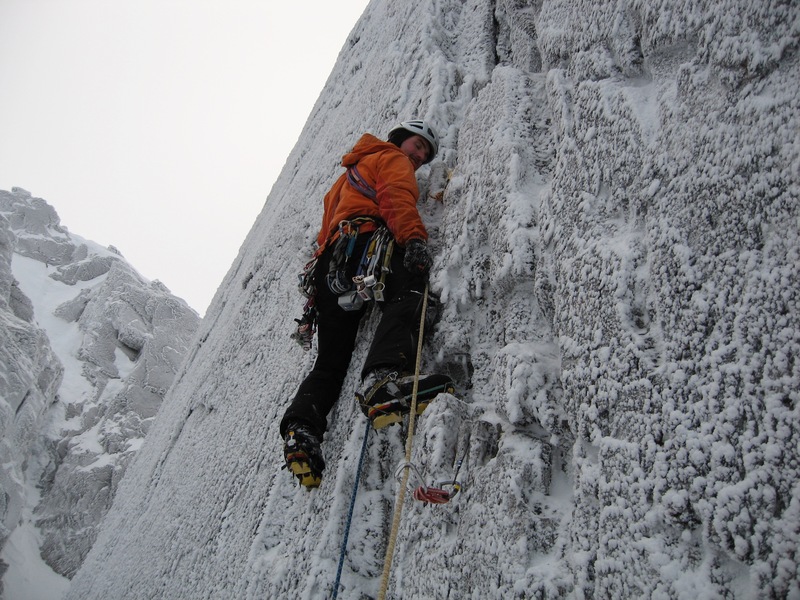 Kenny grew up ski-ing, climbing and mountaineering in his local hills of Ben Nevis and Glencoe and has maintained that enthusiasm and sense of excitement over the last 20 years. He has done lots of travelling to climb and ski throughout the UK, Europe and North America. 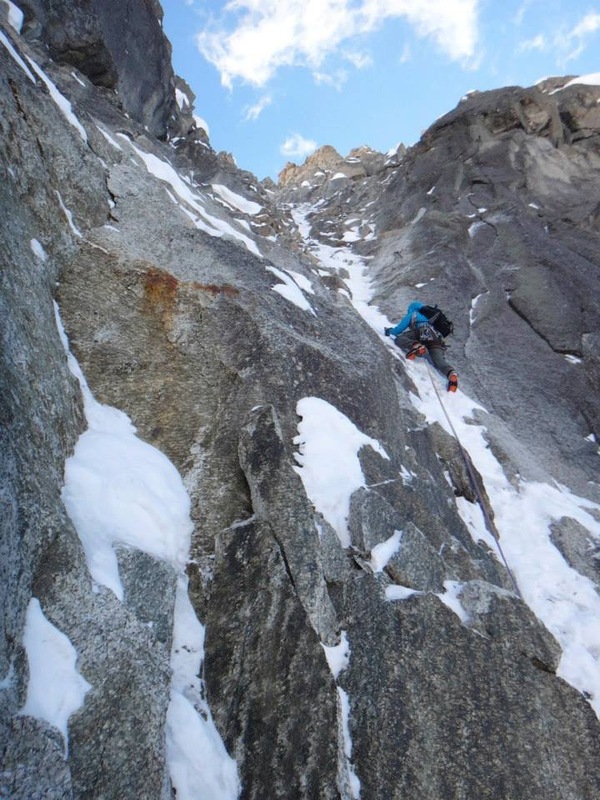 As a committed ‘all rounder’, on his days off you could find him battling up a winter route on the ‘Ben’, fighting the pump on a sunny sport crag, enjoying ‘Type II’ fun on an Alpine North Face or putting in some fresh ski turns -whatever is going to provide the most fun and satisfaction according to the conditions. He has listed some of his more memorable mountain experiences below. 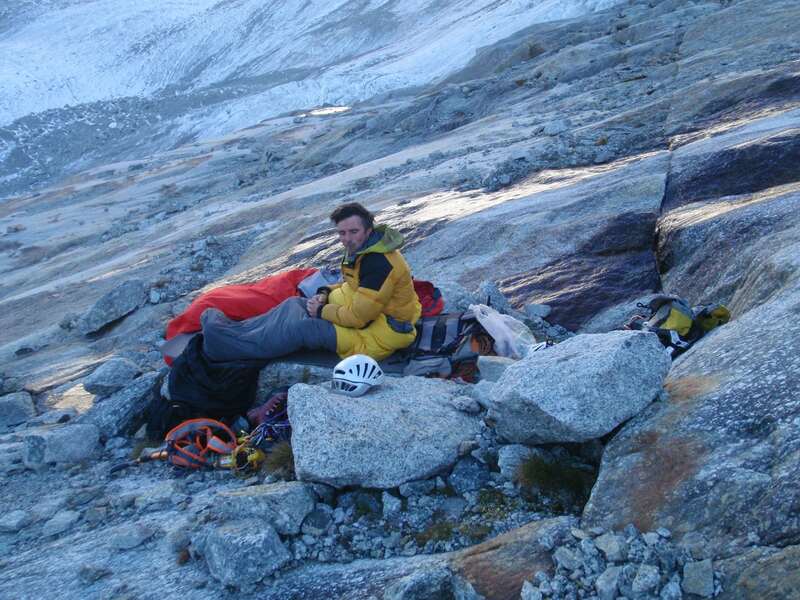 As well as his personal mountain experience, He has worked in the outdoors instructing and guiding for the last twelve years. He holds the Mountain Instructor Certificate and the IFMGA Mountain Guide. 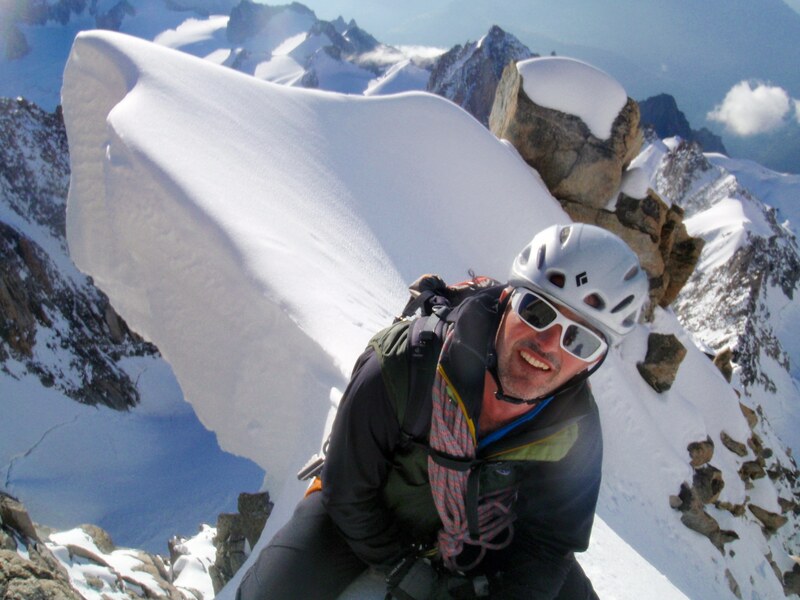 This means that he is fully qualified and insured to offer any mountaineering activity in the UK, and independently offers skiing and climbing in the Alps and beyond. 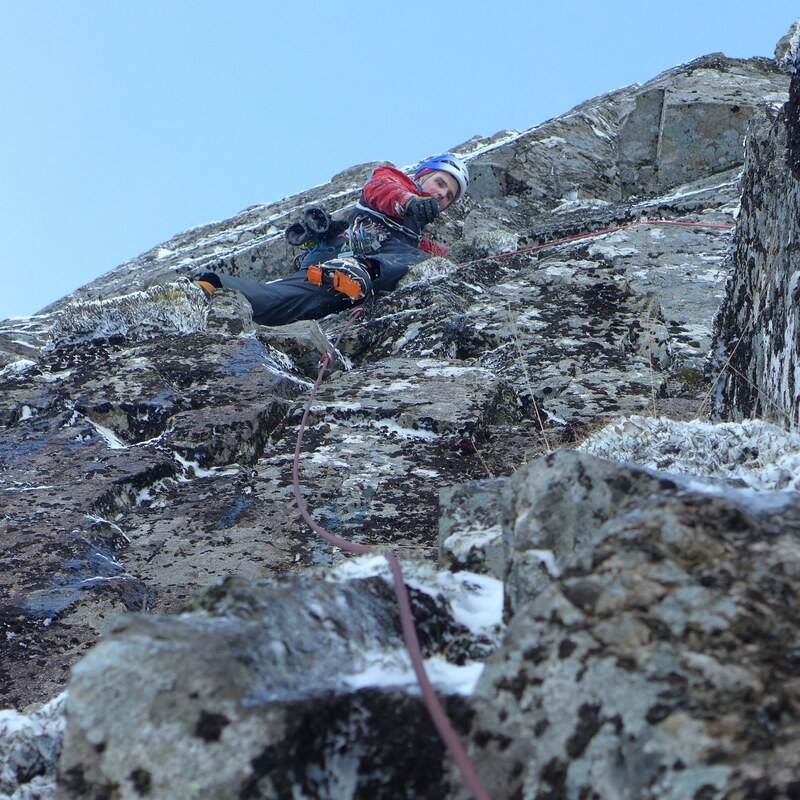 Some of his winter climbings experiences are hundreds of routes all over the Highlands including some great first ascents and repeats of a few tricky ones. 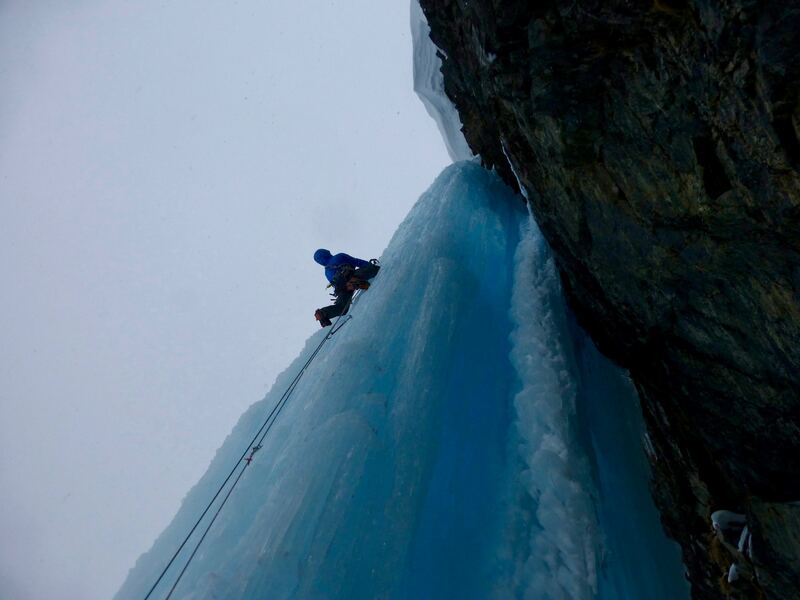 Also trips to Norway for icefall climbing where he has done several first ascents up WI 6. Sioux Wall VII,8. Ben Nevis. Point Blank VII,7. Un Poco Loco VII,7 Glencoe, Line Up VIII,8 Glencoe FWA. climbing. Positron E5 and The Cad at Gogarth, North Wales. 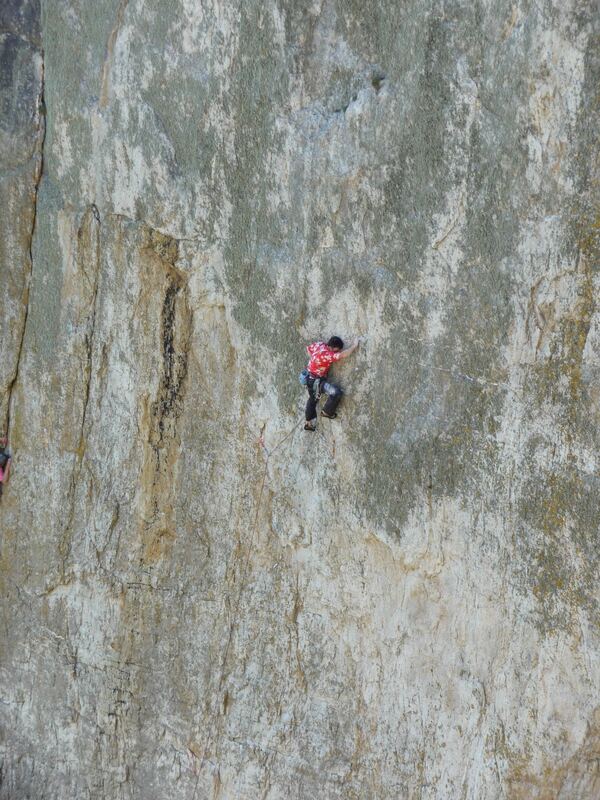 Just a little Tease E5,6b Glen Nevis, or Railway Children 7c, Glencoe, are some of them. 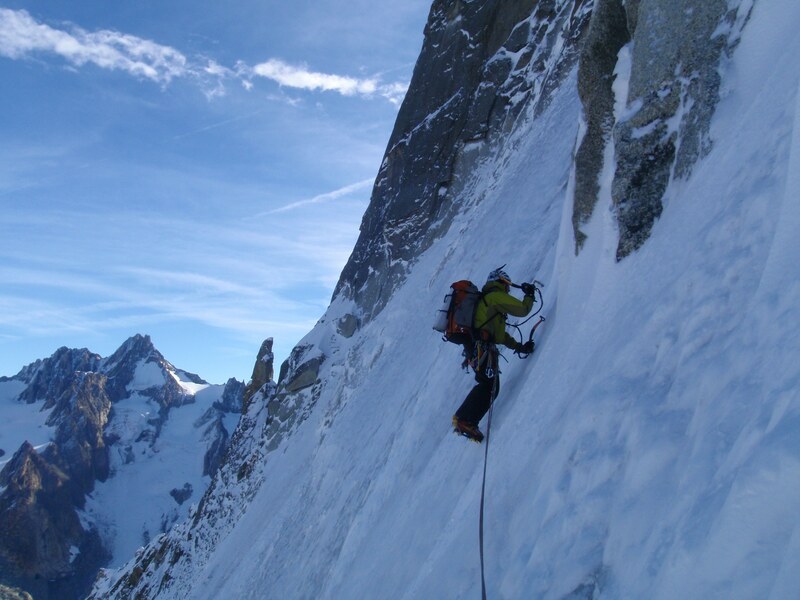 On alpine climbing he has done lots of Alpine routes of all grades and lengths all over the Alps including over a dozen Grande Courses. 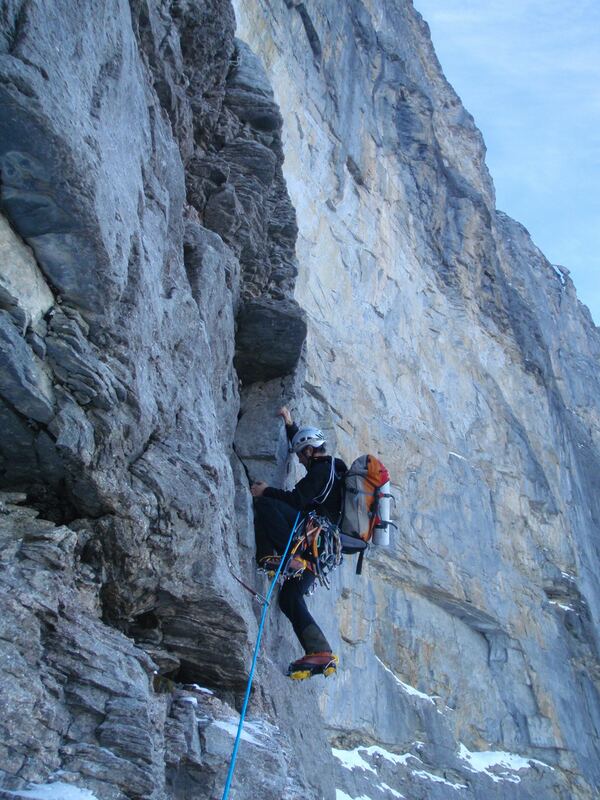 Highlights include, North Face of the Eiger, ’38 Route ED2, North Face les Dru TD 900m, North Face of les Droites-Colton Brooks and Ginat both, ED1 1000m, North Face of the Charmoz TD, 800m, or West Pillar, Scheidegg Wetterhorn ED 1 1000m.